Patt Gunn, CEO of Underground Tours of Savannah, is both tour guide and Gullah Geechee Master Storyteller. Some of Savannah’s best stories lie in the shadows of the South’s most magnificent mansions and beneath the fertile soil of its historic plantations. Underground Tours of Savannah is bringing those stories to light and providing locals and visitors alike with a more comprehensive view of the Hostess City’s antebellum history. “Savannah is a beautiful, historic city that is humble enough to include all of its histories,” says Patt Gunn, CEO of Underground Tours of Savannah and master storyteller. Underground Tours of Savannah’s cultural heritage destination tours has an array of walking tours that allow visitors to experience the life story of Savannah’s urban and plantation slaves with tour guides who are slave reenactors. 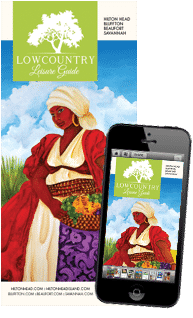 Highlights include the Gullah Geechee Talkin’® tour featuring The Saltwata Players, the Houses of Praise® Bus Tour with St. Phillip Monumental AME Church and the Slaves, H’aint and Boo Hags ghost tour at Calhoun Square and Whitefield Square on Saturday nights. Also, don’t miss the amazing culinary tour, the Friday Night Fish Fry and a dinner theater production at Mt. Zion Greater Faith Church, which appeals to visitors and locals alike. 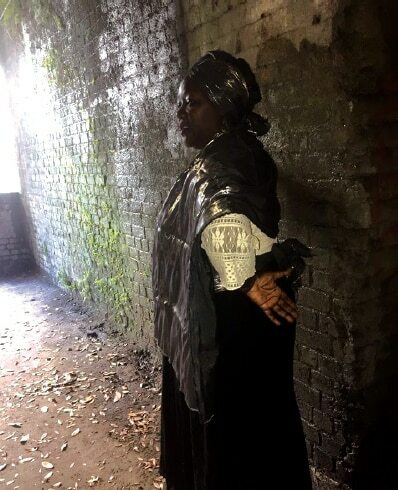 Underground Tours’ most popular tour, Slaves in the City, known as a “theater in motion,” includes authentic Gullah Geechee ring shouters, freedom song serenades in Johnson Square and stirring reenactments by Patt Gunn, tour guide and Gullah Geechee Master Storyteller. The company’s featured tour offers insight into antebellum life in Savannah through the Emancipation by Union forces in December 1864 in historic downtown Savannah. 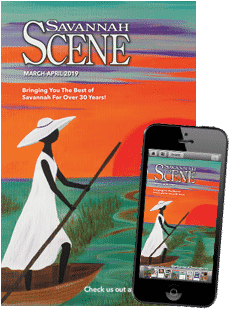 Entertaining, authentic and historically accurate, Underground Tours of Savannah shares facts verified by the Georgia Historical Society and firsthand accounts of slave life. Visitors also have the opportunity to see original archival material at the Municipal Slave Archives tour stop inside City Hall. All tours require 24-hour notice or online registration. The Slaves in the City tour is offered Tuesday through Sunday at 10 a.m., 1 p.m. and by appointment for large groups. The Slaves, H’aint and Boo Hags ghost tour is offered Saturday nights at 9 p.m. For group pricing and additional information, please call (912) 721-8878 or (912) 675-9639 or visit undergroundtoursofsavannah.net.